Coast Guard Motor Lifeboat CG-36500 On Cape Cod. 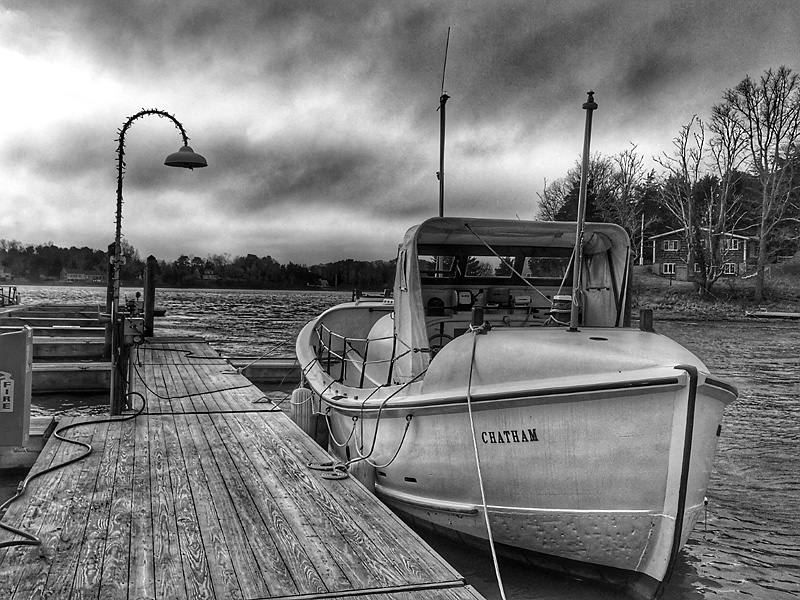 You can see this historic boat, featured in the Disney film “The Finest Hours, at Rock Harbor in the summer months or at Meetinghouse Pond in the winter months. I took this photograph a couple of weeks ago. If you haven’t read the book, The Finest Hours, or seen the movie with the same name produced in 2016, put it on your list. It was a incredible, historic rescue of 32 of 33 crewmen in the dead of winter when the SS Pendleton broke apart off of Chatham, MA. 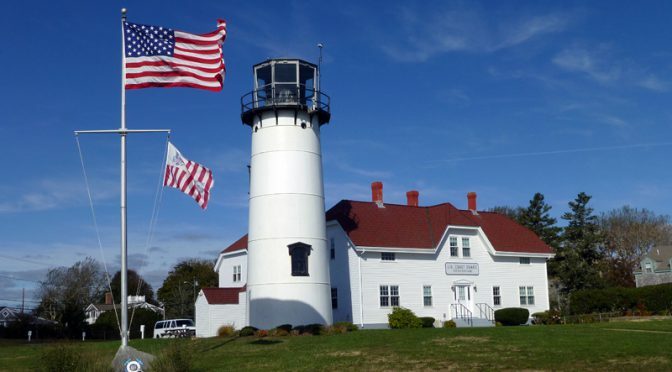 The flag was blowing at Chatham Lighthouse the other day. And the sky was blue, blue, blue! What a beautiful day to photograph Chatham Light. Chatham Light signals boats off of Chatham and Chatham Bar. The building to the right is the Coast Guard Station will go to action when boats are in distress. This is the station that was featured in the Disney movie, The Finest Hours, which is about the the most daring rescue mission in the history of the Coast Guard. Nauset Light and the CG Station are a must to see if you are ever on Cape Cod. The views are spectacular! And if you haven’t seen The Finest Hours, make sure you see it too. The story is unbelievable! On January 29, 2016 Disney will release the blockbuster film, The Finest Hours, which is a true story of the U.S. Coast Guard’s Most Daring Sea Rescue. 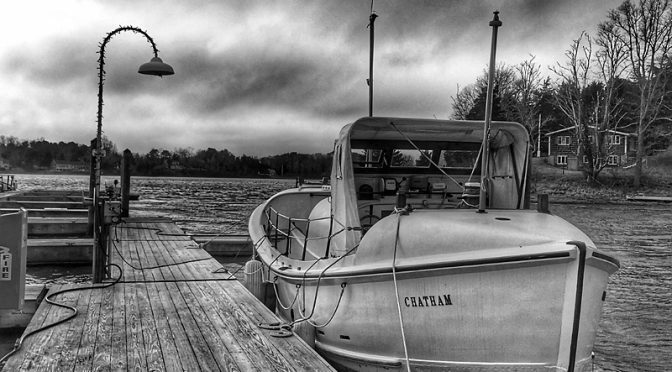 It took place off of Chatham on Cape Cod in 1952. Four Coast Guard crewmen set out in a small vessel in Chatham to rescue 33 men stranded aboard the SS Pendeleton after the ship split in half during a legendary nor’easter. 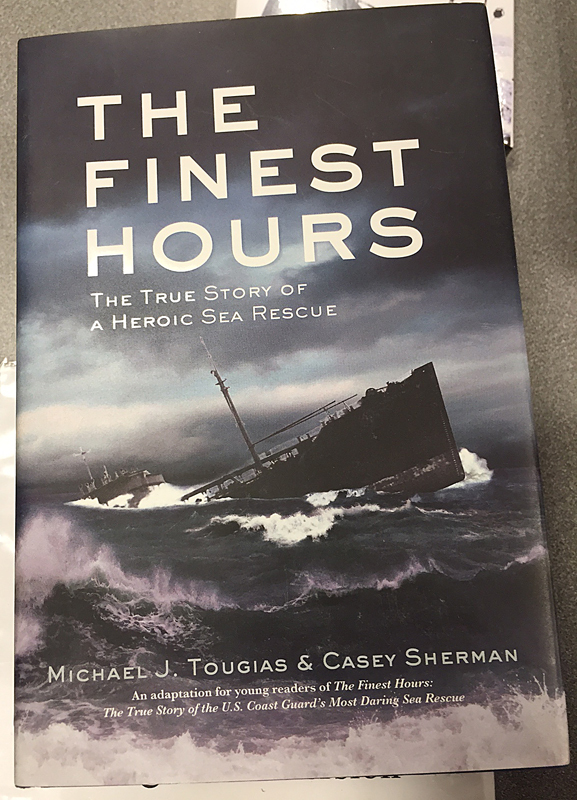 We had the privilege a couple of months ago to attend a book presentation and signing, sponsored by the Eastham Library, of The Finest Hours author, Michael J. Tougias. 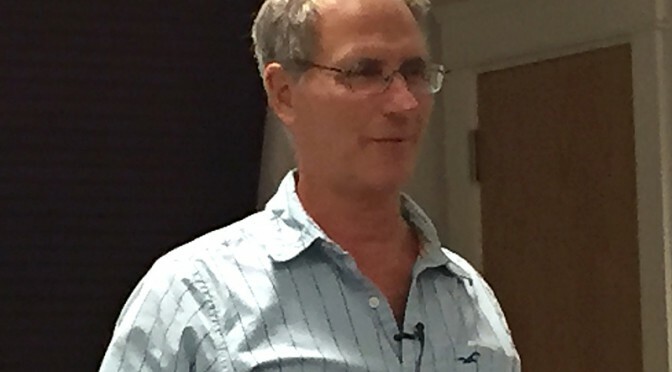 It was spellbinding as he related his research and writing of his book. I will post photographs of the actual boat tomorrow that is docked at Rock Harbor in Orleans on Cape Cod during the summer months. It is a must to see if you come to visit Cape Cod and unbelievable that 33 men plus crew fit on this small vessel.